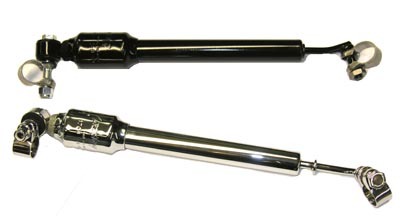 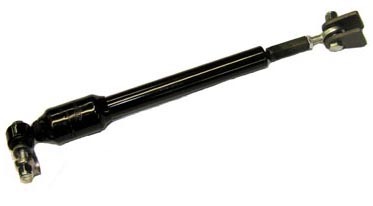 POSIES now offers two styles of steering dampers for straight axle use. 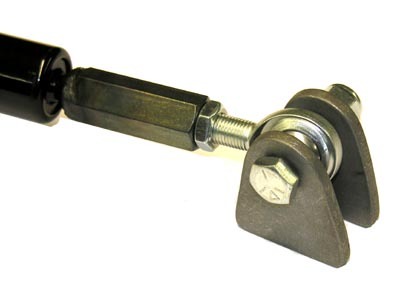 The steering damper is designed to help with steering stability and smoothness. 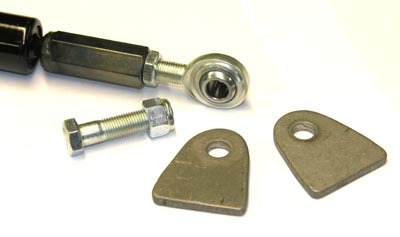 Now available for cars with wishbones or 4-Bars/hairpins.